Jesska Denise: Week In Photos 002. Haven't posted in a couple days. 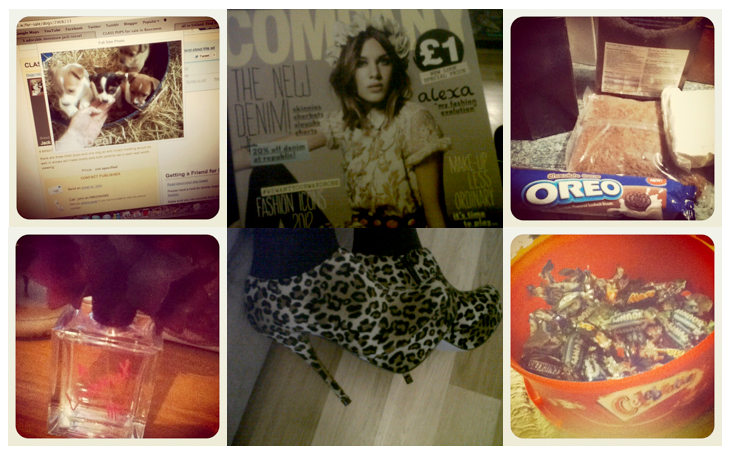 Been trying to get up a DIY style post but its not entirely finished yet...January is going so fast. Going to see Christina Perri on Sunday. Can't wait..
Ooh, jealous you're going to see Christina Perri, I loooovveee her. love the leopard shoes and also your blog! It's so nice!!! I follow you! Gah, I want an iphone so bag. Great photos! 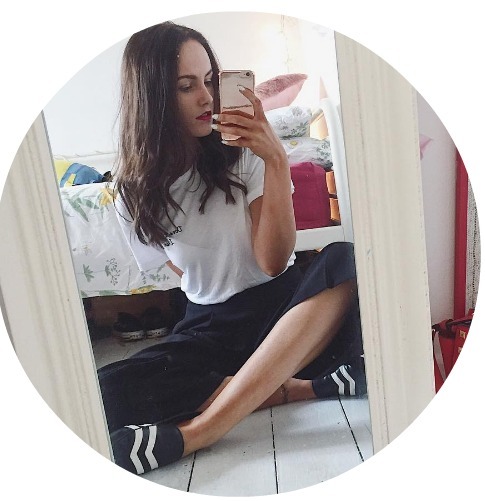 such a nice blog lovely thing x want to follow each other?